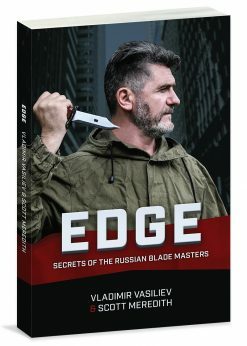 Over the last 25 years, the Russian martial art of Systema has gone from being virtually unknown to having over 700 schools and instructors worldwide. 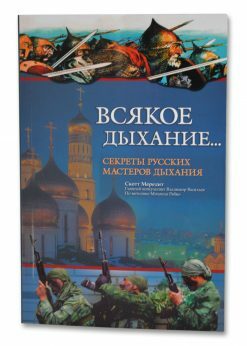 This remarkable achievement has been the result of the efforts of the founders, Mikhail Ryabko and Vladimir Vasiliev, who continue to draw huge gatherings at their workshops all around the globe. 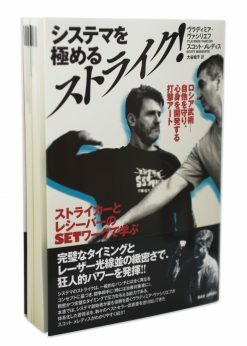 This book is a collection of interviews with nineteen of the leading first and second generation Instructors of Systema. 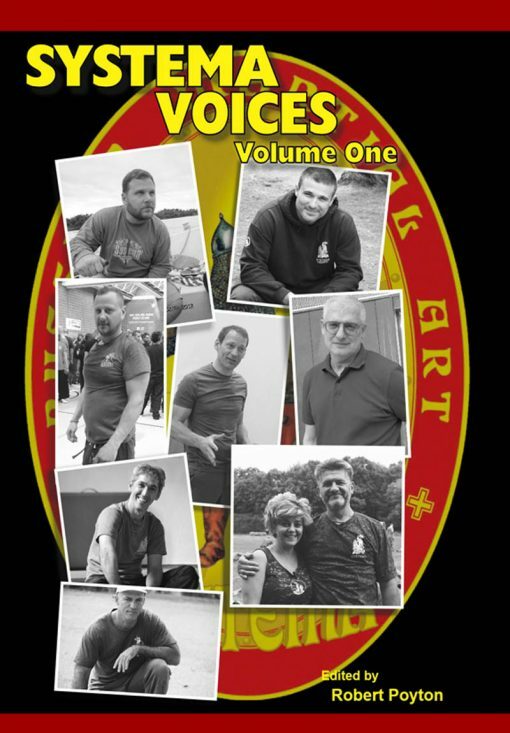 They come from a wide range of backgrounds and each shares their own insight and experiences of this remarkable approach to training. Combat system, health practice, movement art, spiritual discipline, Systema is all of these things and more. From North and South America, to Asia and Europe, each Instructor talks about their background, how they found Systema and of their experiences in training and teaching. 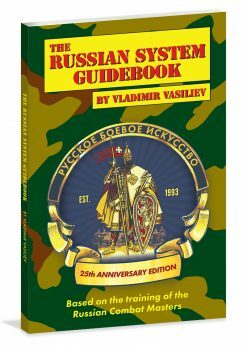 Full of advice for students and Instructors alike, this book is an important snapshot of Systema as it stands at the 25th anniversary of the Toronto schools’ founding. Editor Robert Poyton is a UK based writer with over 35 years experience in martial arts. He was one of the first certified Systema Instructors in the UK. A great new book from established Author Rob Poyton where he interviews many different Systema instructors for their perspectives on training, life and health. 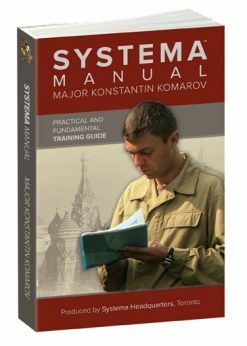 This is a great book on Systema. Interviewing some of the great people in the art. A useful insight into the top practitioners of Systema. Highlights a great attitude towards training, coaching and practicing. 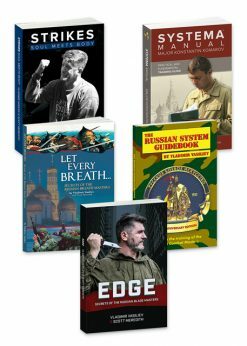 There are books on Systema Training, Solo Training, breathing, knife work etc, some are really good. 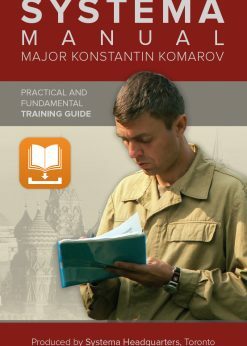 This one is a collection of interviews of the top teachers from across the globe with interesting facets and perspectives on Systema and training.